Modified and updated RSI indicator. Please use arrows on the chart to enter to deals and to exit from deals. 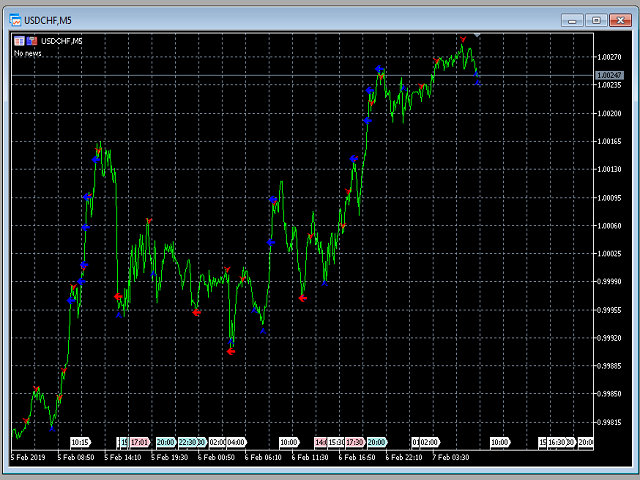 The indicator is designed for all currency pairs and time-frames. FlatMode - please enable this trigger in flat mode (i.e. if there are no determined trends).